Similarly to the previous game against Turkey, six Shakhtar players appeared in the starting line-up for Ukraine: goalkeeper Andriy Pyatov, defenders Bohdan Butko, Ivan Ordets and captain Olexandr Kucher, as well as midfielders Taras Stepanenko and Viktor Kovalenko. In general, the nominal hosts were prevailing. Halfway through the first half, Butko could have sent a cross home, but he still netted a goal in one of the following attacks: on 31 minutes after a pass by Zinchenko, Artem bundled the ball into the far corner off Rrahmani. In the second half, the referee had twice had all grounds for pointing to the spot in Kosovo’s penalty area (on one occasion after Butko, actively supporting the attacks, fell down), but this evening all the goals were scored while playing. On 81 minutes, the substitution player Karavayev assisted Yarmolenko, with Rotan sealing the win with a goal scored from outside the box. 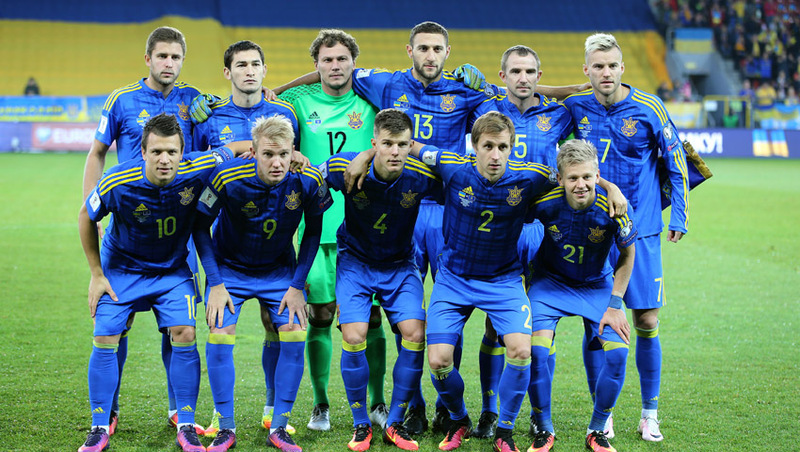 3-0 – Ukraine claimed their first qualifying round win.